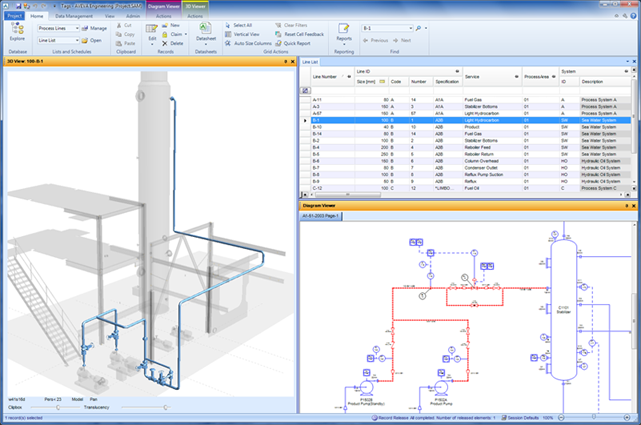 AVEVA has announced a new contract with OAO VNIPIneft for the supply of AVEVA Engineering software. The new deployment complements VNIPIneft’s existing AVEVA 3D design system by enabling 2D schematic and engineering data to be integrated into the common project information asset. Dmitry Smeltsov, Sales Manager EPC & Marine, AVEVA Russia & CIS, comments: ‘VNIPIneft is one of AVEVA’s longest established customers in the region and we consider this agreement a very important step in the development of our relationship. Creating, managing and ensuring the quality of a project’s entire engineering information asset can be a challenge if it is not performed effectively from the very beginning. VNIPIneft’s management team fully understands this. 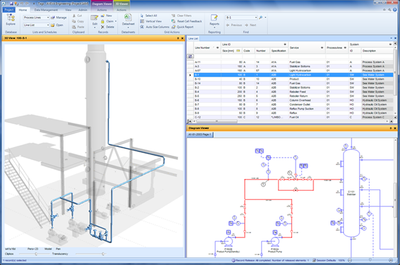 AVEVA Engineering enables the control of a huge amount of data across all the disciplines and their engineering, schematic and 3D data. This ensures data consistency and provides a coherent and comprehensive view of project status that allows project managers to effectively monitor work in progress.